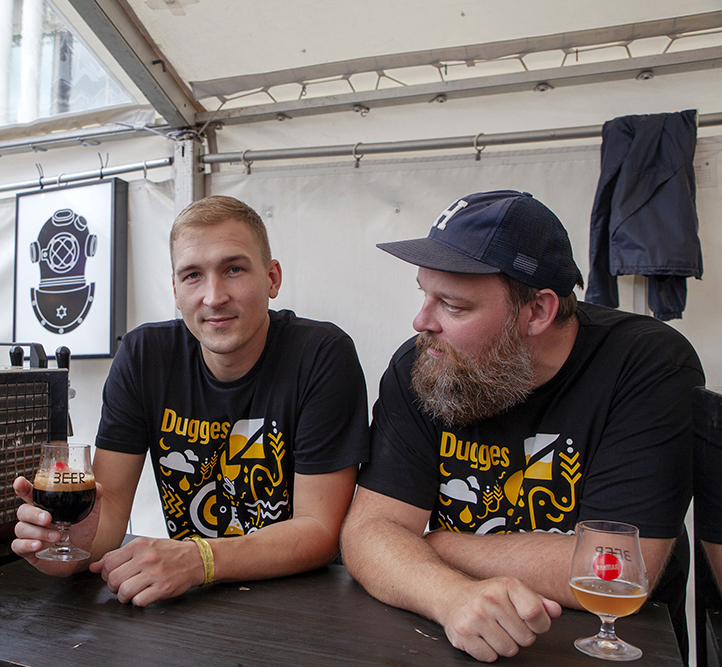 One of Sweden's biggest breweries, producing everything from brilliantly balanced sours to hefty imperial stouts, Dugges are one of Europe's most exciting producers. We brewed a five-way collab with them for our festivals last year, with help from Bristol's Wiper & True, which was one of the most popular beers of the festival. In their words: they are Dugges. They make beer.